The driver who was shot by police after a pursuit in Evans Wednesday evening has been identified as a deputy with Adams County Sheriff’s Office. 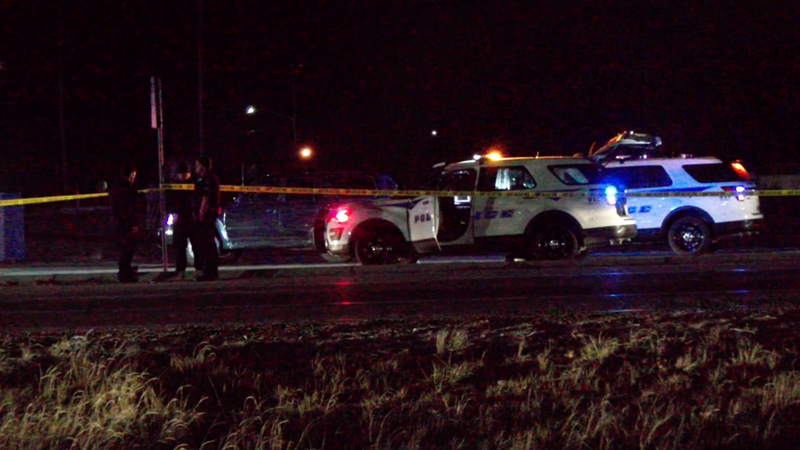 EVANS, Colo. — The driver who was shot by police after a pursuit in Evans Wednesday evening has been identified as a deputy with Adams County Sheriff’s Office. Sgt. Dan Monares with the sheriff's office confirmed the driver is a deputy, but he did not release the person’s name. Police started pursuing two vehicles northbound on US 85 around 10:25 p.m. Wednesday in Platteville, according to a press release from the Greeley Police Department. Greeley police confirmed the deputy was off-duty and was not wearing his uniform at the time. A spokesman for that department also said the deputy was driving his personal vehicle at the time of the shooting. According to police radio traffic, one of the cars was spotted weaving from one side of the highway to another and both were traveling an estimated 90 to 95 miles an hour. 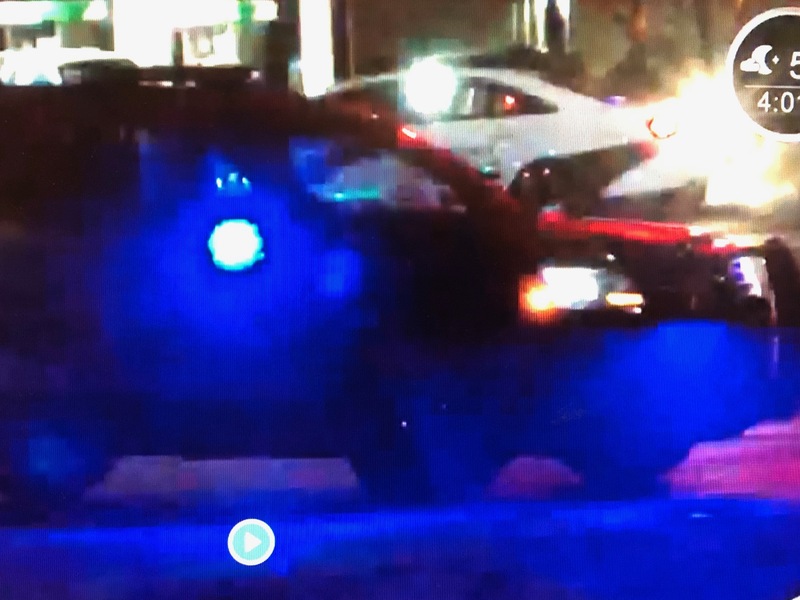 Both vehicles stopped near 42nd Street and Highway 85, where "officers confronted the driver and an officer discharged their weapon," according to the release. Authorities said a LaSalle officer was the one who discharged their weapon. "I heard a gunshot," said Evans resident Carol Ward, who woke up a few moments before the confrontation. "I was thinking, this is a gunshot. I need to call the cops." Before she could get to her phone, she started hearing multiple sirens. A young third grader, who was waiting in his parents car outside a convenience store, told Denver 7 he saw several police cars arrive at the intersection. "I thought there was an accident," Shan Prashar said. "I didn't hear a gunshot." The injured deputy was taken to North Colorado Medical Center where he remains in the intensive care unit in critical condition. Police say the driver of the second vehicle has been contacted and has been identified, but it's not clear if any arrests were made. The highway was closed until about 4:30 a.m. Thursday. Police are asking anyone with information about this incident, or who may have witnessed any portion of the pursuit, to contact Lt. Kevin Halloran at the Weld County Sheriff’s Office at 970-400-2837 ext. 2837, or Sgt. Aaron Walker at 970-400-5807. This marked the third officer-involved shooting in Colorado in a 24-hour period and the 10th in eight days. A woman was shot by Englewood police in a parking garage near Swedish Medical Center early Wednesday morning. Later that afternoon, Fort Lupton officers were involved in a shooting after responding to a disturbance in the 600 block of 14th Street.